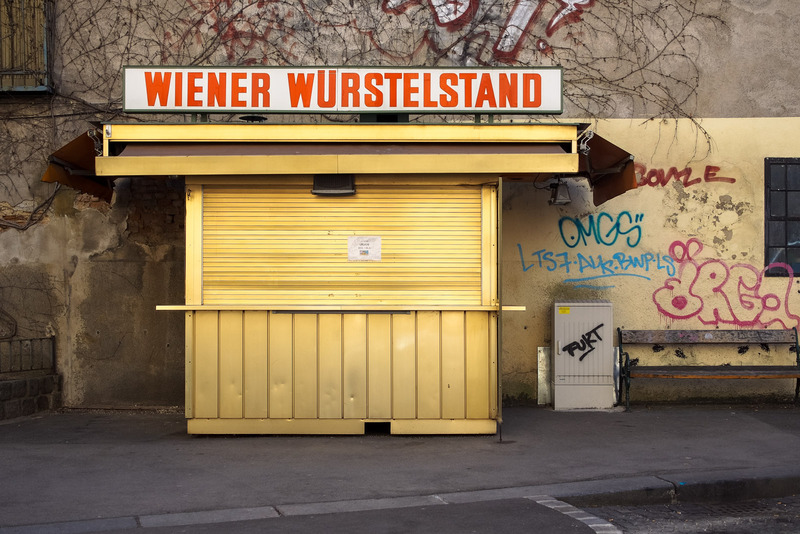 wiener=wiener, würstel=sausage, stand=stand, sometimes it’s quite straight forward. shot (also) in vienna a few weeks ago. i was lucky to find the owners on holiday so i had the stand all for myself.